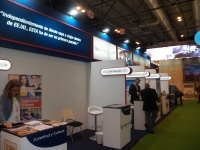 USPA NEWS - This year's edition of the International Tourism Fair (Fitur 2019) organized by IFEMA in Madrid coincided with a massive protest by Madrid taxi drivers against the activities of companies such as Uber Technologies Inc. of the United States and Cabify of Spain, who offers to its customers transport vehicles with driver (VTC in its initials in Spanish). The opening day, last Wednesday, with the presence of the King and Queen of Spain, Felipe VI and Letizia, was a chaos, with charges by the Police against the taxi drivers. A problem solved in the following days, when the Police established a security cordon. 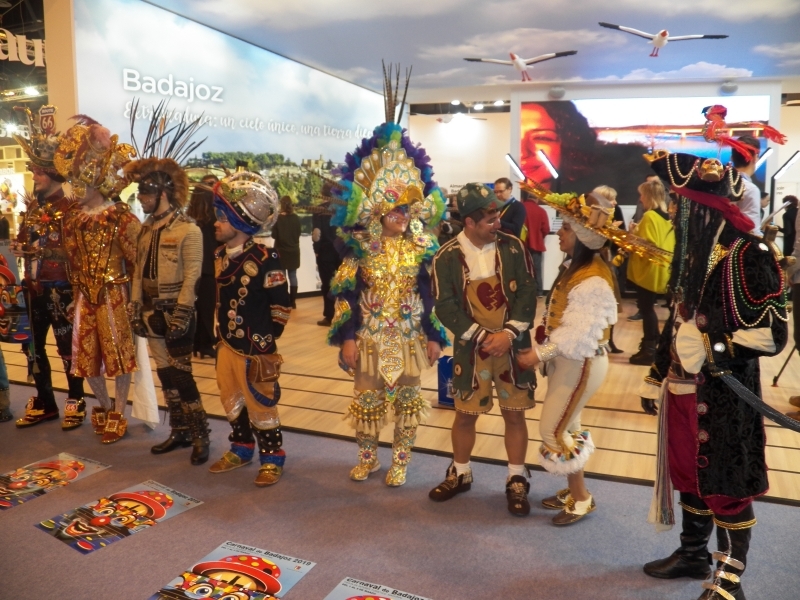 In spite of the incidents, the fair - the most important of the sector in Spain and one of the first in Europe, which closes this Sunday - has broken its own records of participation. The closure of the US Administration caused this year that the representation of the United States at the fair was reduced to several private companies - tour operators and hotels - but without an institutional stand that taught the world the landscape, cultural and gastronomic wealth of the United States. Undoubtedly, the worst representation in recent years, far from what was shown by other countries. And far from Palladium Hotel Group, awarded with the prize for the best stand of Fitur 2019. 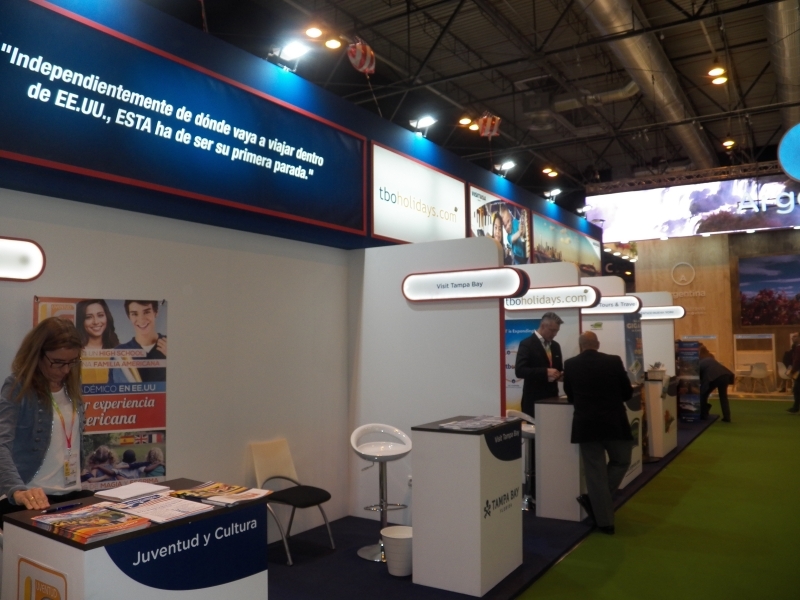 The edition of this year in Fitur has given prominence to the Dominican Republic, the protagonist of the fair. 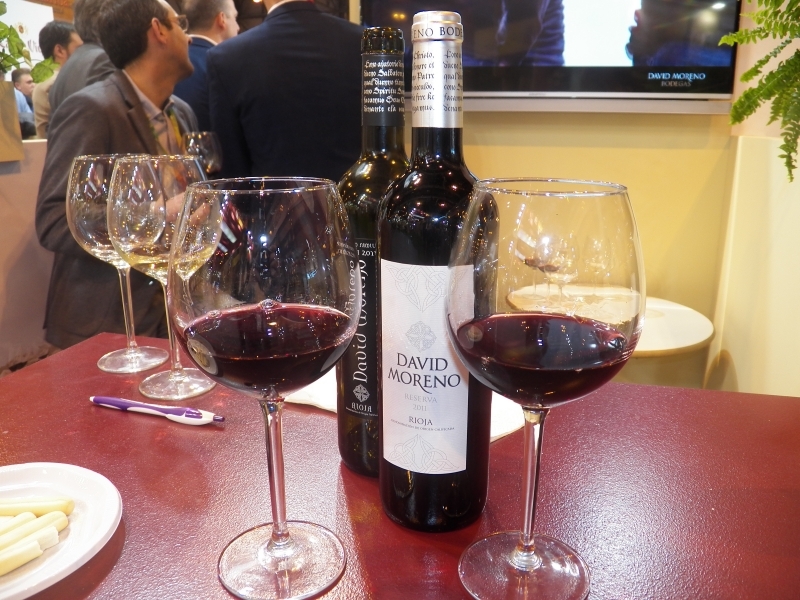 Together with it, the Spanish regions have turned to show the world their gastronomic and natural treasures, their architectural and cultural richness. 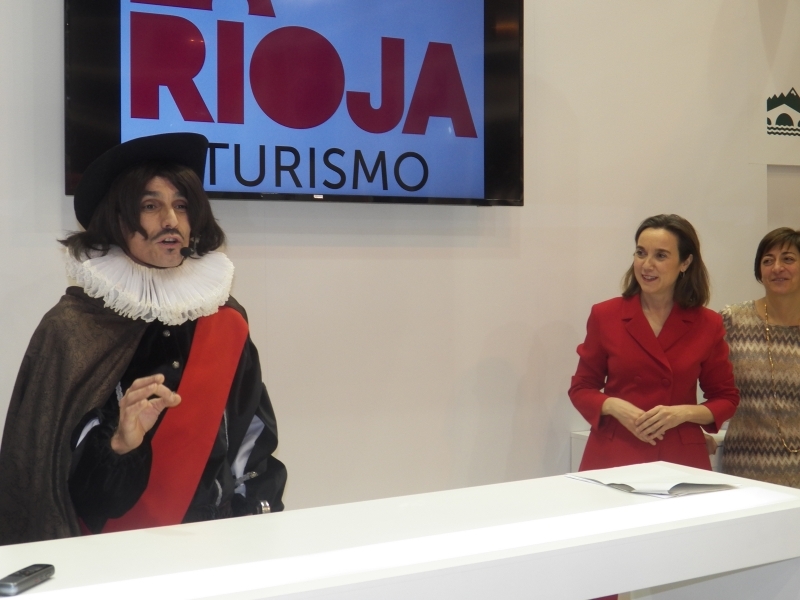 Like Logrono, the capital of the wine region of Rioja (northern Spain), which promoted the fifth centenary of its victory over the French troops of King Enrique II of Navarre, on June 11, 1521, and prepares an ambitious program of acts for such an ephemeris. History, but also gastronomy. 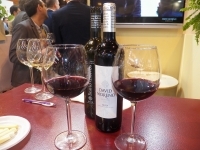 Because La Rioja, like the Basque Country, Andalusia, Galicia or Madrid, win the favor of tourists through its cuisine. The new Spanish cuisine, which aspires to be at the top of the international culinary scene. Fitur 2019 has incorporated important novelties. Among them, a monographic section devoted to film tourism, promoted by the Spain Film Commission (SFC in its initials in Spanish), which responds to the growing interest of international tourism to know the locations of films and series of success. 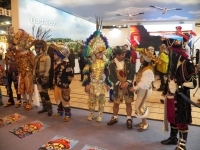 This year, the fair aims to exceed the figure of 251,000 participants in its latest edition, when more than 6,800 business meetings were held. The official balance of the International Tourism Fair will be announced in the coming days.